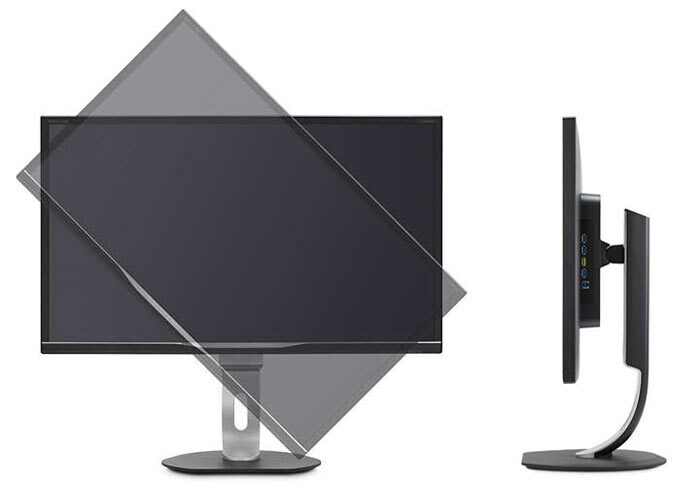 Philips MMD will soon roll out an attractive new 32-inch QHD monitor. The new 328P6AUBREB is said to deliver great image quality and colour fidelity via its sizable High Dynamic Range (HDR) IPS screen and supports the latest-generation USB 3.1 Type C technology. In an email to HEXUS, Philips MMD boasted that the new 328P6AUBREB offered an "unparalleled visual experience". Precise, accurate, colour-critical colour performance is provided by this 10-bit display which supports 99 per cent Adobe RGB and 100 per cent sRGB (CIE 1973). Inside this HDR-10 (HDMI) compatible monitor 12-bit processing is used to facilitate natural colours and smooth gradients. Thanks to the IPS panel it also provides wide viewing angles with consistent brightness. Philips emphasises the wide connectivity options provided by the 328P6AUBREB. 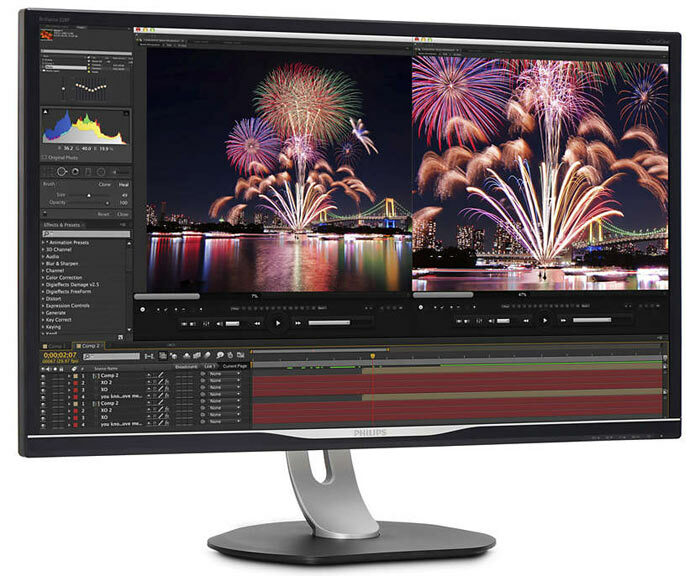 The monitor includes the latest-generation USB 3.1 Type C technology. This interface can be used to charge, transfer audio, and video signals, and for network connectivity says the firm. The monitor is thus in effect a USB hub and docking station, great for laptop users to connect up to for charging and display purposes, for example. Ergonomic considerations have been at the forefront of this monitor designer's mind and it comes with Philips LowBlue Mode which reduces potentially harmful shortwave blue light, and Flicker-free technology to regulate brightness and reduce flicker for comfortable viewing. A SmartErgoBase ergonomic adjustable stand is supplied for users to tilt, swivel and raise the display for maximum viewing comfort. The monitor can alternatively be attached to a VESA mount (100mm). Interestingly Philips claims this monitor is made from 65 per cent post-consumer recycled plastics. The monitor includes built-in stereo 3W x 2 speakers. Philips told HEXUS that the 328P6AUBREB will become available in the UK in January 2018, with an RRP of £439. Is the HDR through edge dimming or pixel groups (and if so, how many)? Good HDR is done via strong contrast, black levels and local dimming. This doesn't sound like it meets the criteria, IPS have weak black levels and a basic WLED backlight. For comparison Samsungs CHG70 series are VA based which gives good contrast/black levels but Samsung hobbled the HDR by only providing 8 dimming zones on the monitor, a lot more than that are needed to do HDR justice on LCD displays (OLED don't need any of this they are all good for HDR). Philips confirmed that there is no VRR tech in this monitor. For such features I was told to look out for the M-line monitors.